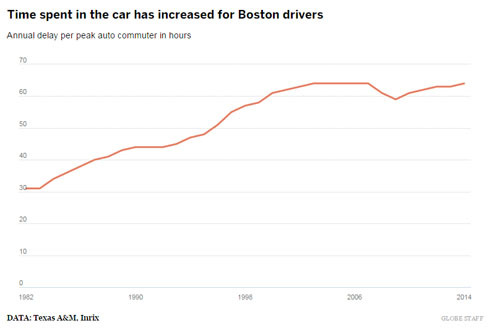 0	What Does the Commute Cost Boston Drivers? Do you pick you job based on where you live or do you pick where you live based on your job? You can read the full article on the Boston Globe. TELCO costs have continued to tumble and now the there is a pay-as-you-go model for residential internet. Will the jump to commercial be soon to follow? 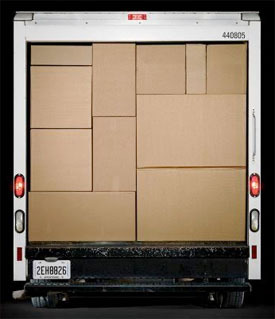 0	When’s the Right Time to Move Your Office? Our firm just moved, Monday June 15th was our first day in our new office. We chose to stay in the same building after touring the market and evaluating the options and listening to the feedback from our internal teams. The location was great, but how we used the space needed to change. My simple suggestion: understand what you need. Pro: Don’t under­estimate how happy a tricked-out new space can make employees. Con: Sometimes retention requires staying put. Pro: The battle for talent never ends, and a brand-new office in a desirable location can be a major draw. Con: Expect that some current employees will need to be sold on the move–especially if their commute would be changing. Pro: Move to a great new space–and get paid for it? Where do I sign? Con: If incentives are tied to certain metrics related to job creation or retention and your company can’t meet them, be prepared for negative PR and a possible backlash.